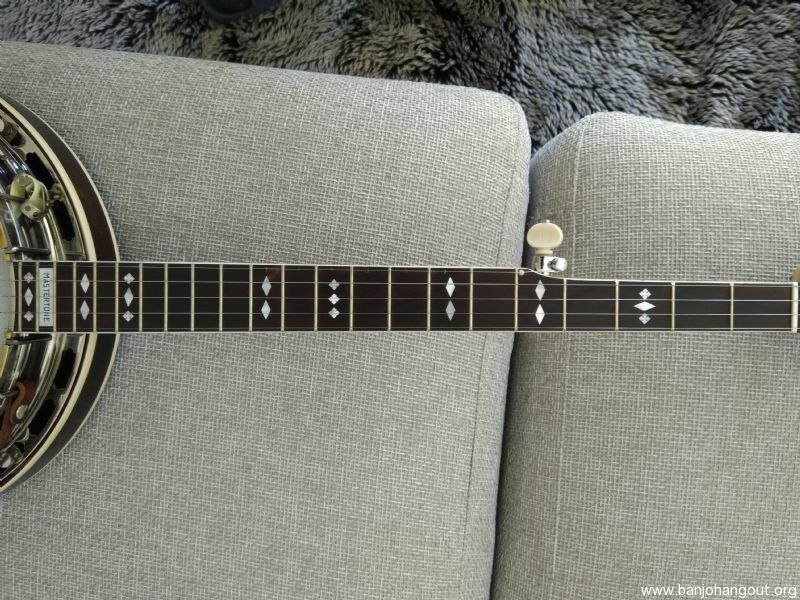 Selling this 1927 Gibson TB3, s/n 8719-10. 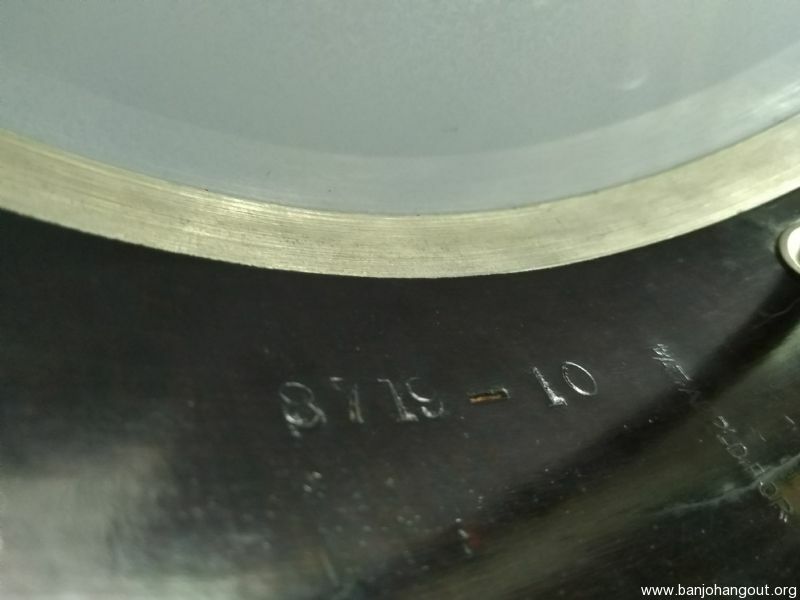 Maple neck and resonator, tube & plate flange. 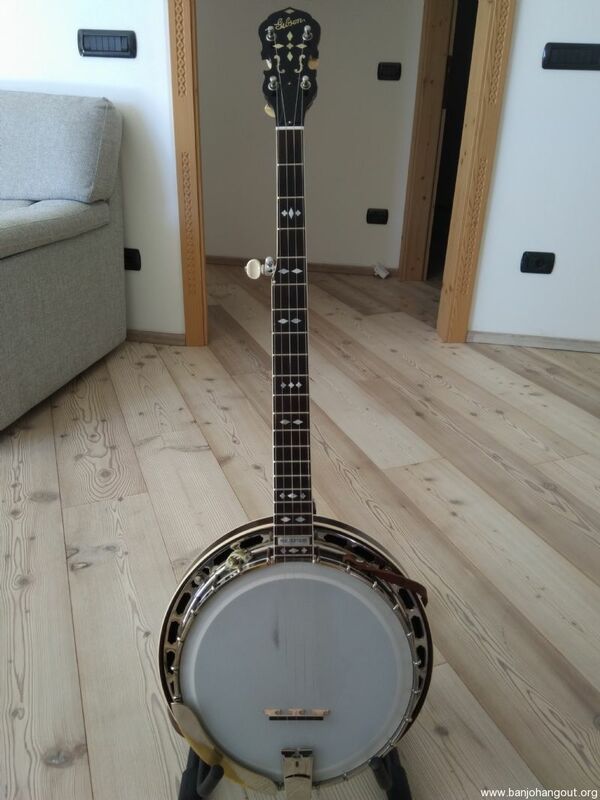 It’s been completely refurbished and set up by Silvio Ferretti (Scorpion Bridges): neck reset, new Presto tailpiece (Prucha), new Remo Weatherking Low Crown head and a new bone nut, new Scorpion bridge. Light fret wear. Hardware is all original. 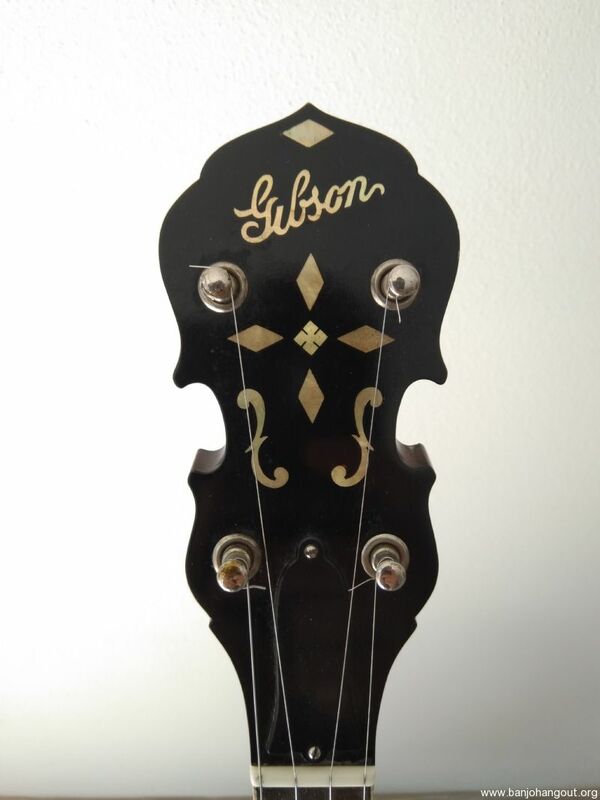 Original tailpiece also available. 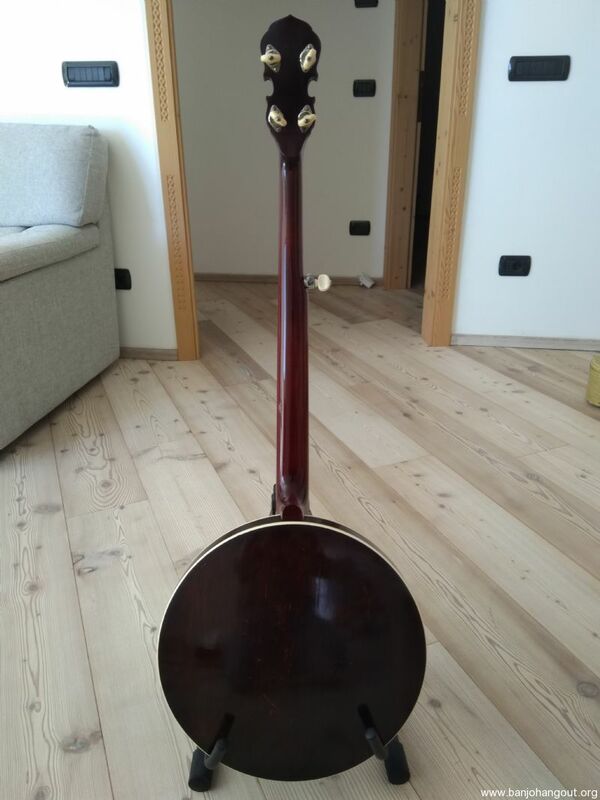 Great instrument with a nice archtop tone. Railroad spikes installed at 7th, 8th, 9th, 10th, 11th and 12th fret. 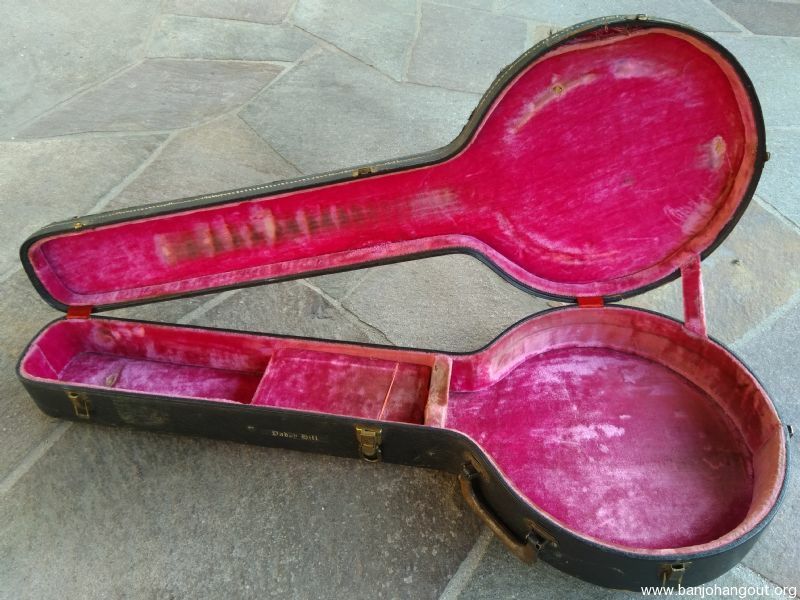 This banjo comes with the original Lifton case, pink interiors. 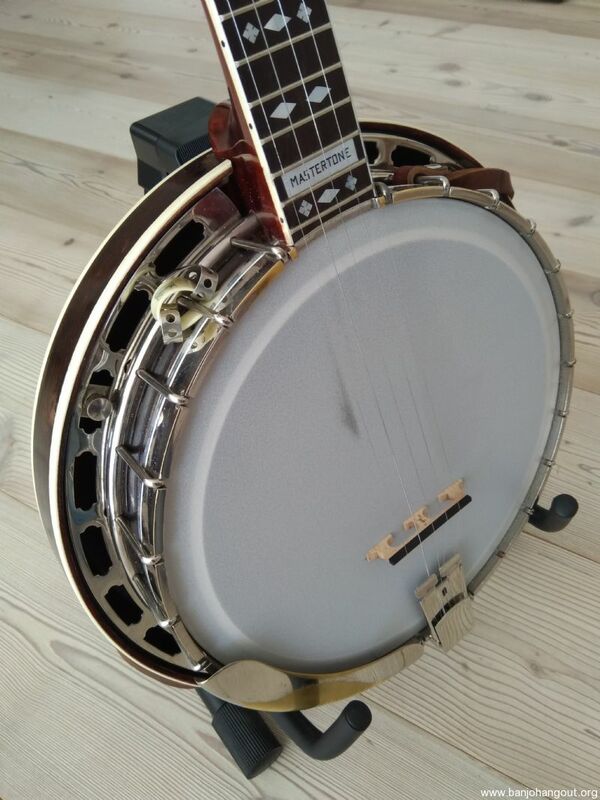 Will throw in a Bart Veerman banjo bridge!